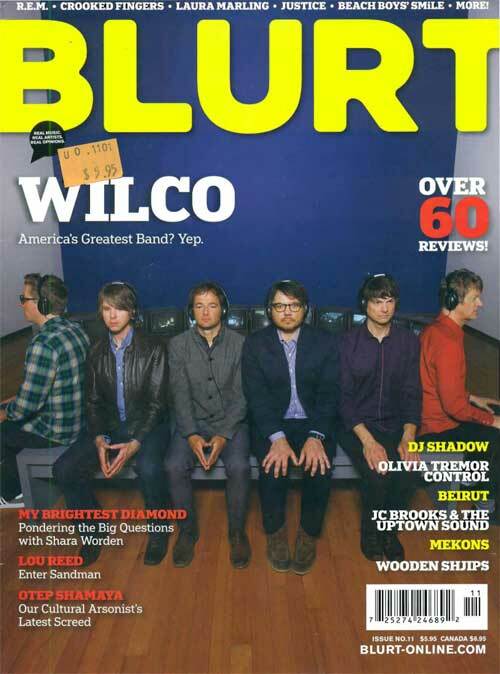 Mark Guarino - Wilco: America's Greatest Band? Yup. Wilco: America's Greatest Band? Yup.